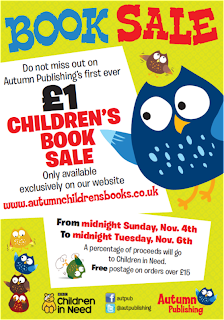 Today I was told about a fantastic sale being held over on Autumn Children's Books. They have a brilliant sale being held for just 2 days only! All books in the sale are down to £1 which i personally think would make great stocking fillers for Children or great presents for Children's Birthdays. 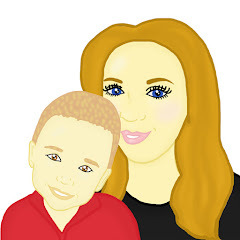 You also are able to get free delivery if you spend over £15. 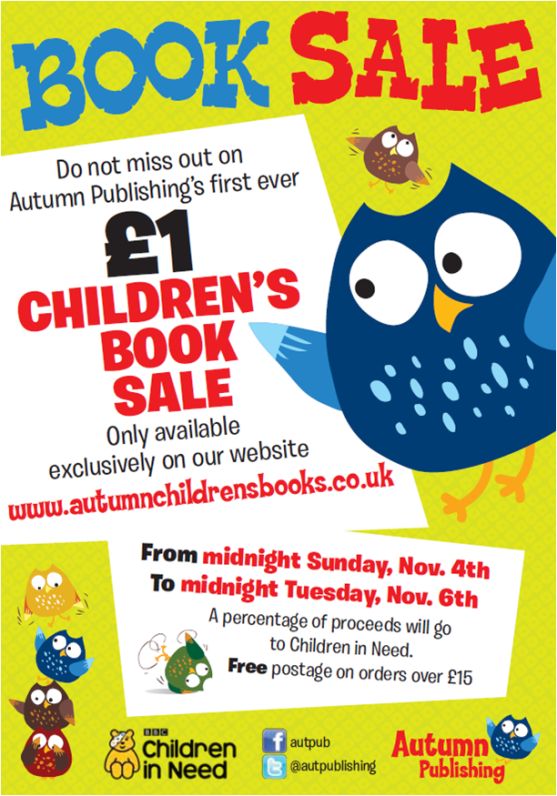 A percentage of proceeds go to Children In Need, however you must be quick as the sale finished tomorrow (6th November) at midnight. They also have some brilliant bestsellers books as well with 25% off. Which include some of the books we reviewed recently. Head over there and support an amazing cause and get some great Christmas goodies. Great tip - thanks honey!